Plain black iPhone7 case from the Banana Moon collection. This black COLADA semi-rigid case for iPhones stands out with its colourful pineapple print and will provide your phone with perfect protection thanks to its flexible edges. 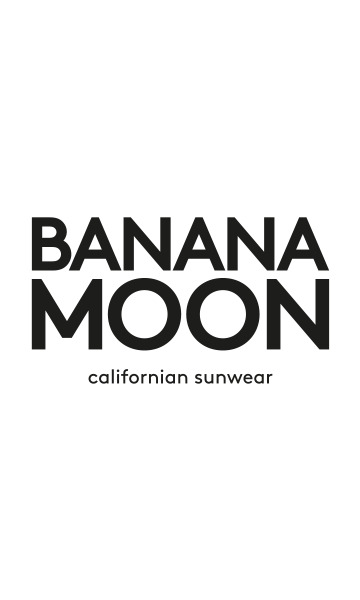 The Banana Moon logo is visible on the bottom of the case.